Villa Saint Ann is a four unit Townhouse Style Condo Complex in North Cypress in the highly desirable Cypress School District. Close to Cypress Community College, walking distance to Kennedy, Cypress and Oxford Academy High Schools. 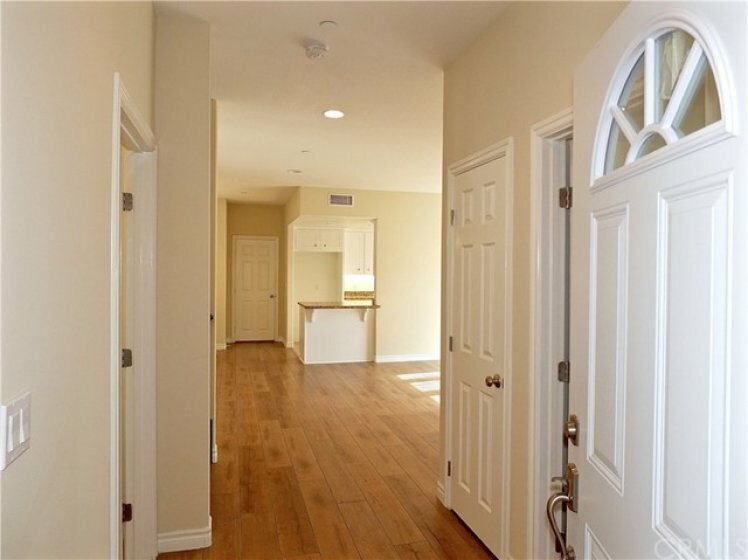 Centrally Located with access to 91,22,605 and the 5 Freeways. Close to Cypress Business District, Grocery Stores, Shops, Restaurants, Movie Theaters, and a short drive to two Regional Malls, Knott’s, and Disney Theme Parks. These homes were built in 2007 and have all been fully restored to original, new condition. This spacious home in two stories features, 4 Bedrooms, 3Baths (one of each on the ground floor), Galley Style Kitchen with all new appliances, breakfast counter, adjacent Dining Area, Living Room with Gas Fireplace and French Doors leading to a private secure back yard. A Fully finished two car garage with laundry hookups. Lavish use of Granite and Travertine throughout. These townhouse style homes are only connected at the garage. All have their side yard of greater than 600 Sq. Ft. Turnkey Condition! Lot Size 1,925 sq. ft.